The US will schedule an exit to the Iran Deal against the advice of its European allies. The Attorney General of New York resigns after 4 women accuse him of sexual assault. We go live to the President’s announcement on the JCPOA. 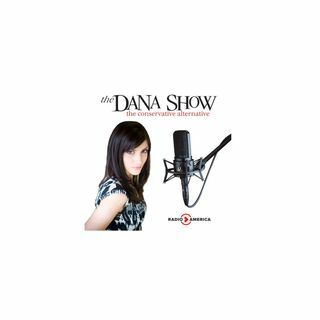 Dana discusses the effects of the US withdraw from the Iran Deal. Stephen Yates joins us to discuss the US exit of the Iran Deal.